clicking on the red button below. Read more about it in the text. In late August in 2016, I began what would become a two-year project of stopping by to see the progress. At that time the first of the pilings were being driven into the ocean bed. I noticed the markings of the depth of the pilings which varied from one another and they seemed to average around 60 feet. This process of lifting, centering and driving these massive pilings into the seabed caught my attention; thus I found myself photographing the process more frequently. Soon the pilings were trimmed, braces welded into place, and the lower floor construction began. I approached the site manager from Site Specific, Tim Aldrich, explaining that I was a local photographer interested in documenting the entire construction of the Yacht Club. There were large fences erected to keep out people like me from the construction area. Tim, as he preferred to be called, was an amiable man who listened and seemed to understand what I wanted to do, warming up to the idea of my entering the fenced area with two stipulations. First to check in with him each time I was there, and secondly that I wear a hard hat at all times. Steadily I became recognizable by the crew and was able to move around the site without much ado. As soon as the first level was completed and ladders were secured to allow access, I approached Tim asking if I would be allowed access to the level to photograph. He obliged again stating that I was to check with him first and reinforcing that a hard hat is a necessity at all times. Occasionally I would print 5 x 7 images of the individual crew members performing their craft and leave them with Tim. Men welding, moving laminated beams dangling from steel cables attached to the crane. Many of the crew were tethered by safety lines attached to harnesses each one wore. Some of these images were quite compelling. Winter came and passed, and came again before the building would be commemorated. The upper level, occupied by the Brown Racing Team was finished first. They acquired a temporary occupation permit as they were holding an organized regatta. 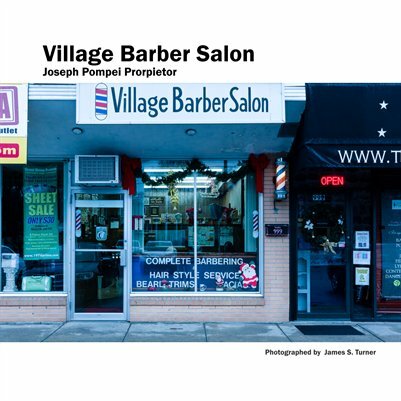 Site Specific crew focused on having the occupancy permit a “done deal” for this event. The Ted Turner Sailing Pavilion, Brown University Sailing was dedicated on May 5th, and Ted Turner was in attendance. The middle level, the area belonging to the Edgewood Yacht Club would be completed and commemorated on Saturday, May 19th. For that occasion, the Pawtuxet Rangers presented the colors for the event which was attended by Cranston Mayor Fung, Commodores from other Yacht Clubs in Rhode Island and the Elected Board of Governors of the Edgewood Yacht Club, club members and interested people from the community. I began to sort and assemble images a few months before the commemoration of the Yacht Club. 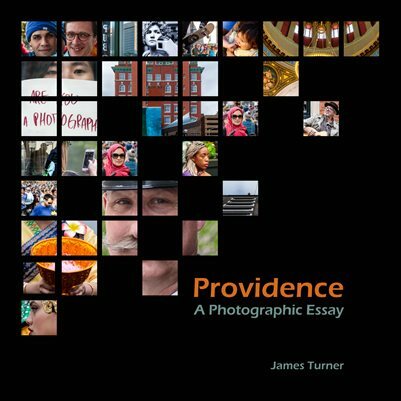 The goal was to publish a book that would pay tribute to as well as document photographically the construction of this Rhode Island Icon. 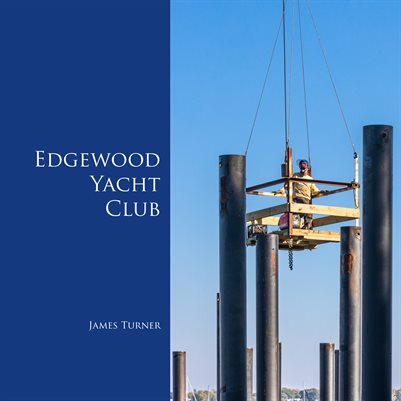 The finished book contains 78 images of the 1400+ taken depicting the entire sequence of construction of the Edgewood Yacht Club. For me, this process was a fulfilling and pleasurable achievement of my efforts. The book simply named Edgewood Yacht Club is available for preview and purchase at MagCloud.com or by clicking on the icon on this post.